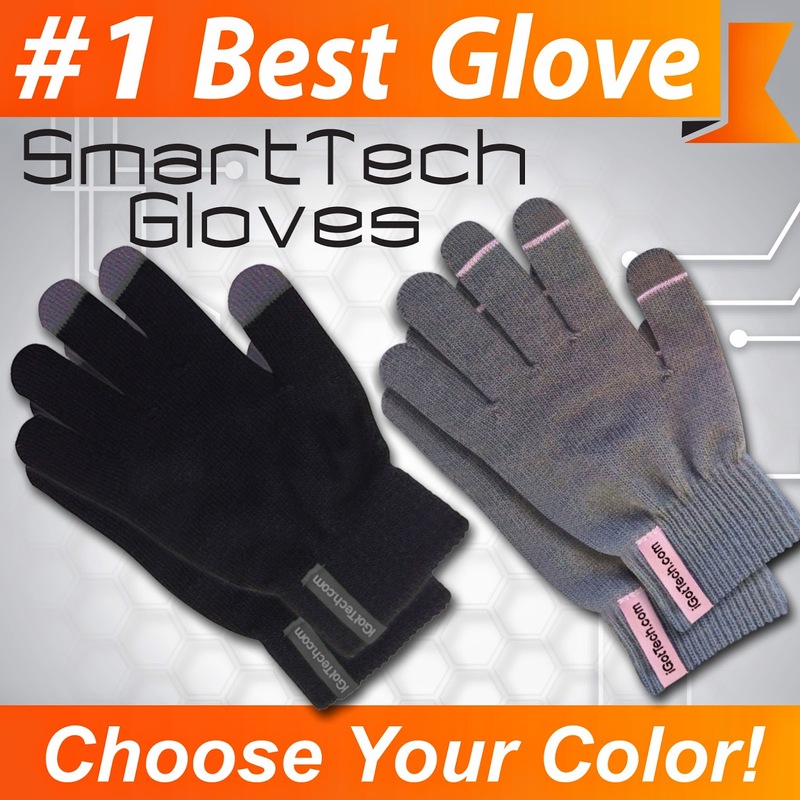 A couple of weeks ago, I was delighted to receive a pair of IGotTech Texting Gloves for Smartphone and Touchscreen devices. These are great gloves! 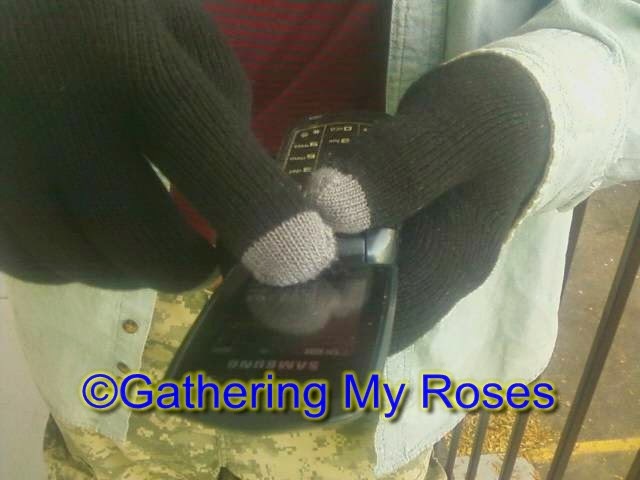 Not only do they keep your hands warm, they really do work well with smart phones, tablets, and other tech devices! Mike (Happy Husband) claimed them, as he works outside, for use in his Land Surveying business. He works daily with a Survey Instrument and is always having to take his gloves off and on. The three special tips on thumb, index, and middle finger allow the heat from the tips of those fingers to travel to his tech devices. It's a simple, functional, yet highly effective design, and is a great time-saver as well. These gloves have been put through the ringer with Mike. He's used them in the field: Marsh, Pavement, Swamp, High grass and in wind and rain. They are very durable and have withstood everything Mike's tossed at them. 100% WINTER-SMART ~ "Wear-antee"! Don't LOVE our iPhone Gloves for any reason at all? Just let us know for a FULL Refund. Your Satisfaction is our #1 Priority! I plan on buying a pair for my daughters, too. 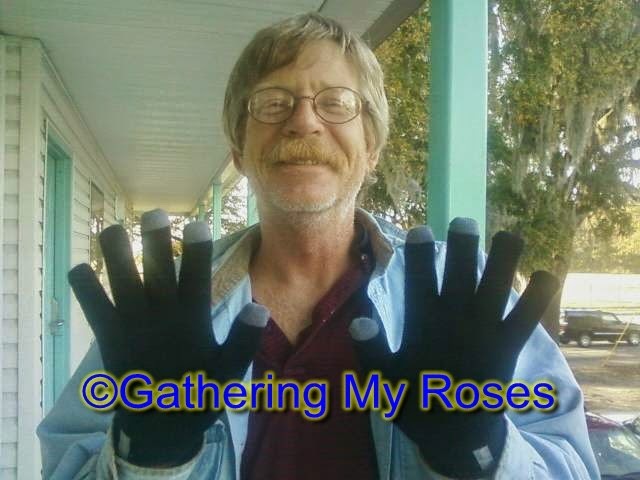 You may purchase these fine gloves at Amazon.com for the amazing sale price of just $8.97! Facebook, Pinterest, Google+, YouTube, @iGotTechLLC on Twitter! 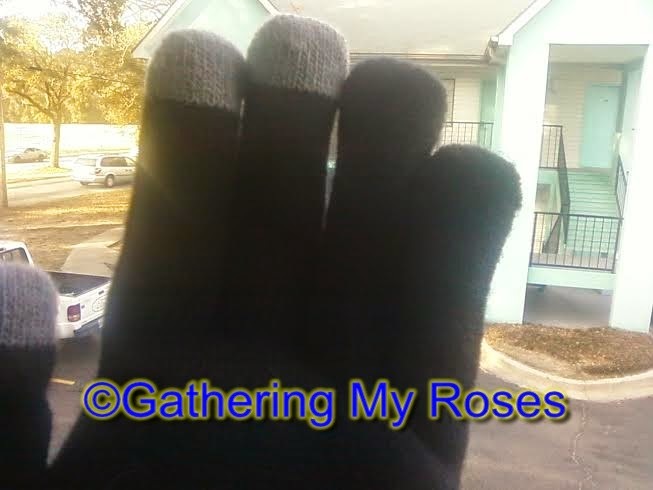 I received a pair of IGotTech Texting #gloves for the purpose of review. I received no monetary compensation. The opinions expressed herein are my own and based on my own use of and experience with the item.